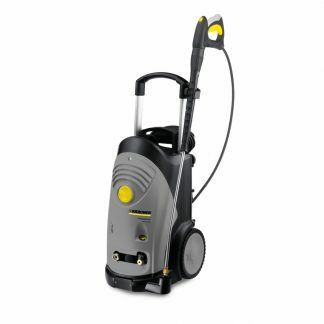 The HDS 5/11 U is a compact hot water high-pressure cleaner which features a 3-piston axial pump and air-cooled 2-pole electric motor. 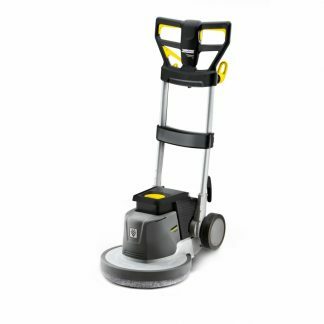 The machine allows for easy transportation and storage thanks to its low weight, compact upright design and large diameter wheels, and is small enough to be transported in a typical estate car. With simple OFF-COLD-HOT operation, the 5/11 U is the perfect machine for light-medium duty cleaning tasks where time is of the essence. Innovative upright design – Effortless transport over landings or stairs. 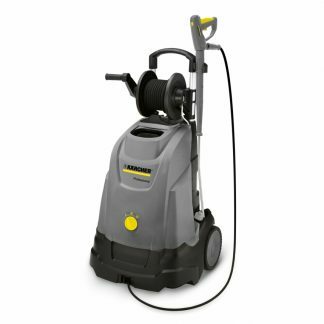 Large wheels for unpaved surfaces. 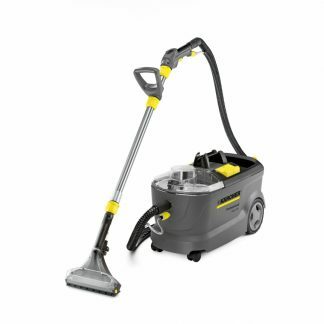 Fine-mesh water filter – Efficiently protects high-pressure pump against contamination. 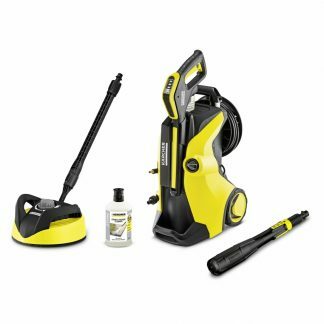 Easy to remove from outside. 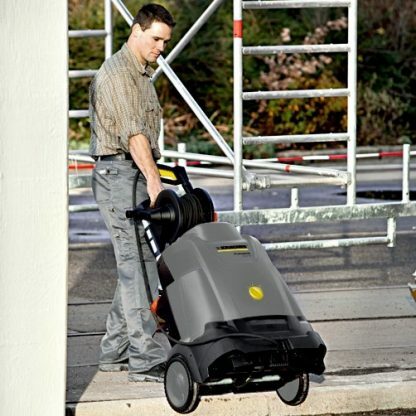 Compact design – Space saving storage and transport. Spill proof pump and fuel tank for transport lying down. Ideal for small service vehicles. 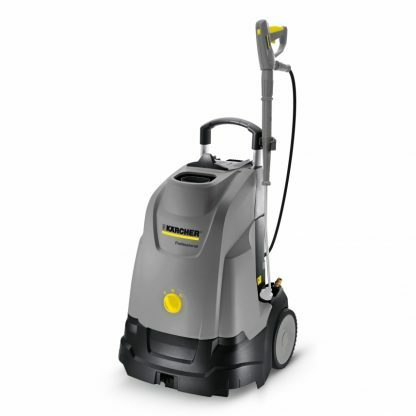 Karcher HDS 5/12 C 240v Hot Pressure Washer £1499.00 ex.vat. 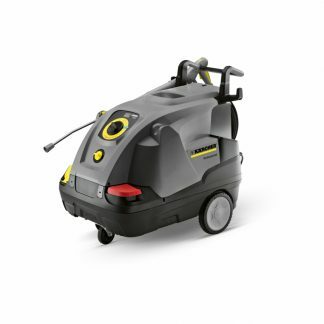 Karcher Single Disc Rotary Machine BDS 43/180 C Adv Karcher HDS 6/12 C 240v Hot Pressure Washer £1599.00 ex.vat.